Phase 1 is all about the plan. Have you bought furniture and it’s arrived in your space and doesn’t fit? Has that chair arrived home to realize that the accent colour doesn’t quite work? In Phase 1 we create the floor plan, do the space planning and select finishes, furniture and accessories. Creating the perfect space for you. You will see fabric swatches and will receive a story board with all the finishes. 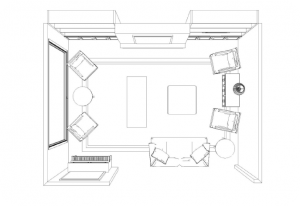 A scale floor plan will be provided showing the furniture layout and placement of all the accessories. 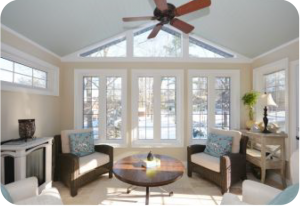 You will have a beautifully designed space created just for you! Phase 2 is about getting the plan into action. How do you know the quality you are buying? Where is this product manufactured? Am I getting the best value for my dollar? In Phase 2 we will work with you on your budget. We know where the products we sell are manufactured. We will give you the best value for your dollar based on your budget. 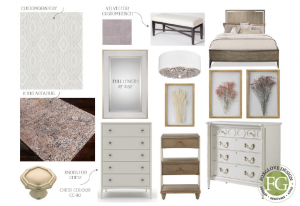 Foxglove Design will put it all together for you! Phase 3 is all about implementing! You are now ready for us to coordinate the deliveries and put the timelines together. Foxglove Design will arrange the deliveries to your home. We will work with your schedule to have the deliveries arrive at your convenience. This is the fun part, seeing it all come together. Seeing the before and after transformations can be amazing. We love to see the finished space, send pictures of your newly designed room!